Homeopathy works in accordance with natural laws of healing. 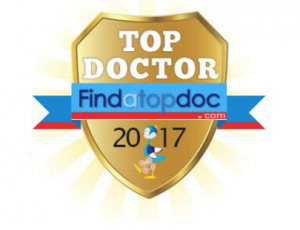 The process a physician uses to choose a homeopathic medicine takes into account the whole person, and not just the illness or disease. During a homeopathic intake, physical symptoms are evaluated, as well as, the patient’s mental and emotional well-being. Homeopathy is a medical system more than 200 years old, which uses highly diluted substances that act to enhance the body’s innate healing response. For example, when cutting an onion, the eyes may burn and tear and the nose may run, producing a clear thin discharge in a healthy person. However, when a sick person presents with a runny nose with clear phlegm and burning tearing eyes as if they had cut an onion, a small homeopathic dose of onion can eliminate those symptoms. Because in homeopathy “like cures like” based on the homeopathic “Law of Similars”. This is different from using an anti-histamine to stop the tearing eyes and runny nose. The homeopathic onion activates the immune system and resolves the symptoms by working with the body’s natural innate physiology and immune system. It does this by restoring physiological balance from within. Homeopathy does not interfere with other forms of medication, is non-toxic, and has little to no side effects. 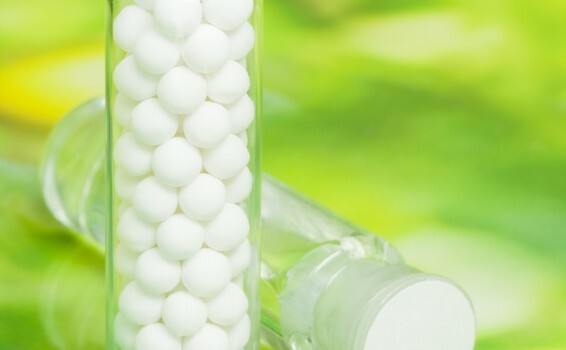 Homeopathic medicines known as homeopathic remedies, treat a gamete of health concerns, including emotional disturbances such as anxiety and depression to physical complaints like bloating, gas, headaches, premenstrual syndrome (PMS), and joint pain. It does this my addressing the source of illness not just the symptoms. Homeopathic medicine treats the vital force (known as Qi in Chinese medicine) and restores health and vitality.